Hi crafters! I have a quick post today! I made this Father's Day card for CAS-ual Fridays, where the theme is to make a masculine card using pattern paper. I used a sketch from Freshly Made Sketches, but I didn't complete it in time to enter into the challenge. 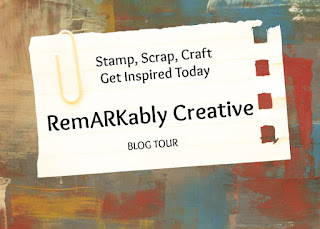 The image stamp is from Stampin' Up! Adventure Awaits set. Here is the cool thing about this stamp. I own My Digital Studios, so I place the stamp on a tag and created a JPEG. I took the JPEG and placed it into the Silhouette Studio to cut. 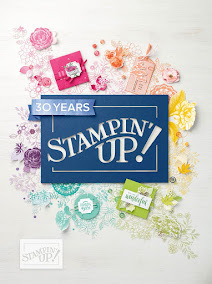 I have been buying my Stampin' Up! stamps digitally lately because it's more cost effective for me. I am discovering new thing I am able to do, which takes my crafting to another level. The sentiment stamp is from Cardz TV Stamps "Happy Days" set. I love this sets because it covers all holidays and occasions. I hope you enjoy today's post. See you soon for the Paper Crafting World Challenge.